What happens at mambi when we need to clear our minds and get creative? We graffiti a wall in our new studio! It was great way to break in the new space and welcome the new year with open minds and hearts. Here's how it started. We decided to use this wall as place to let go. Get out of our heads and give in to our creative hearts. Leaving our inner critics at the door, we embark on a journey of expression. 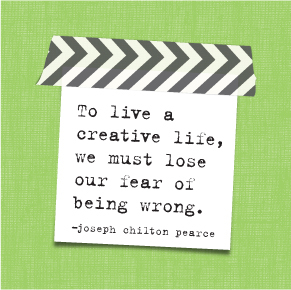 It's a way to obliterate any creative block we may encounter as we design new products and explore new ideas!